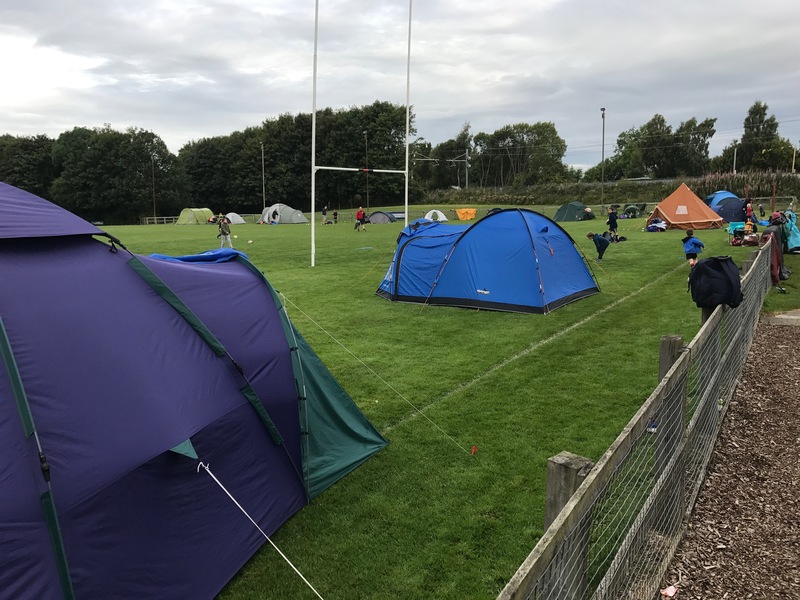 With both senior teams playing away from home, Mains Park was taken over on Saturday afternoon for the Micros “Camp Out”. The weather was favourable and a great afternoon, evening and night was had by all. Camp was struck at breakfast time, just in time for the Minis to entertain Falkirk and Dunfermline Minis for an early season set of training matches.